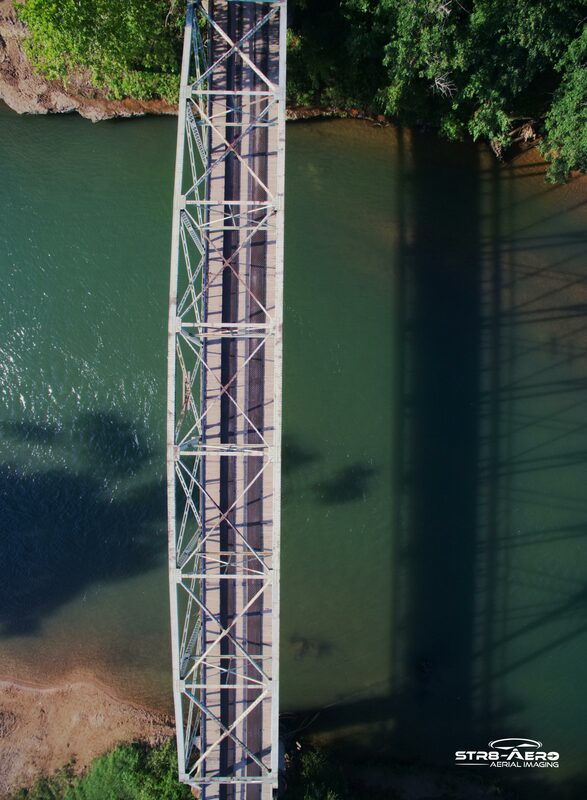 Drone Services in Oklahoma and Beyond. 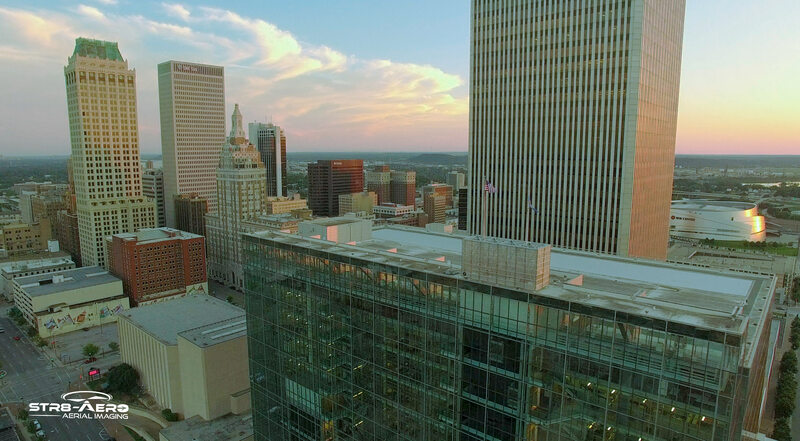 We provide drone based aerial video & photography services in Oklahoma and the surrounding states. 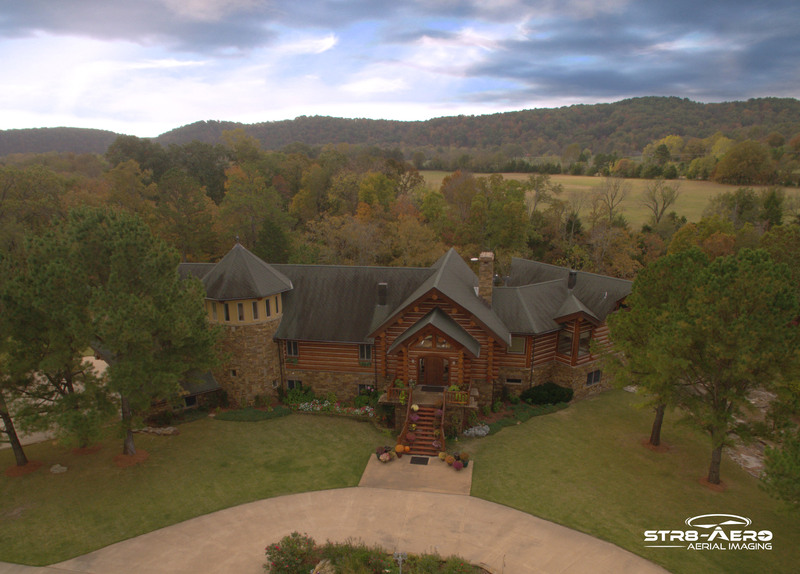 At STR8-AERO Aerial Imaging, our professionalism, creative vision, and technical skills set us apart from the rest. Our clients love working with us and we feel the quality of our works speaks for itself. If you or your company needs the service of a professional drone operator contact us today! 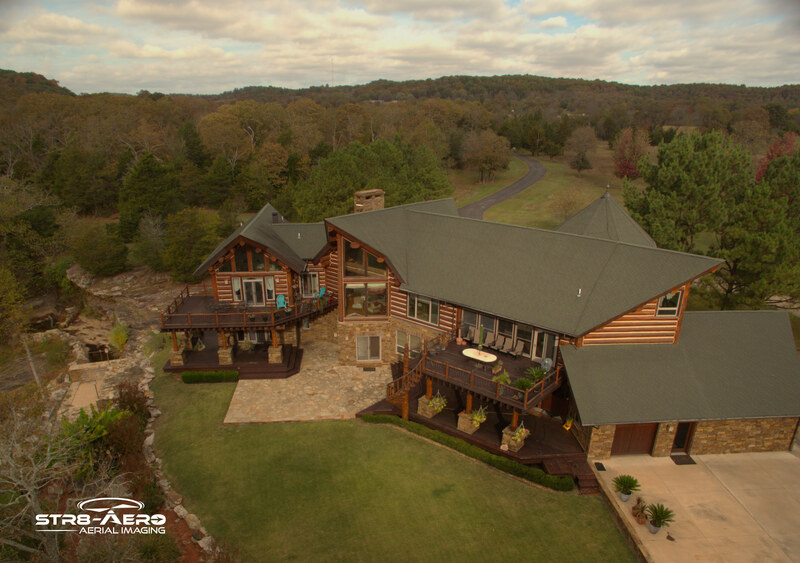 Enhance your real estate listing with stunning Ultra-HD aerial video. 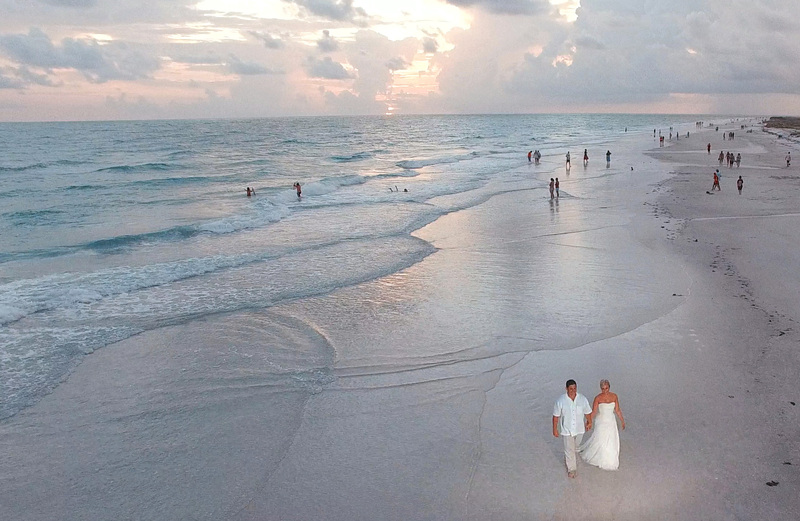 Interior video tours are also available shot with a fully stabilized video camera. 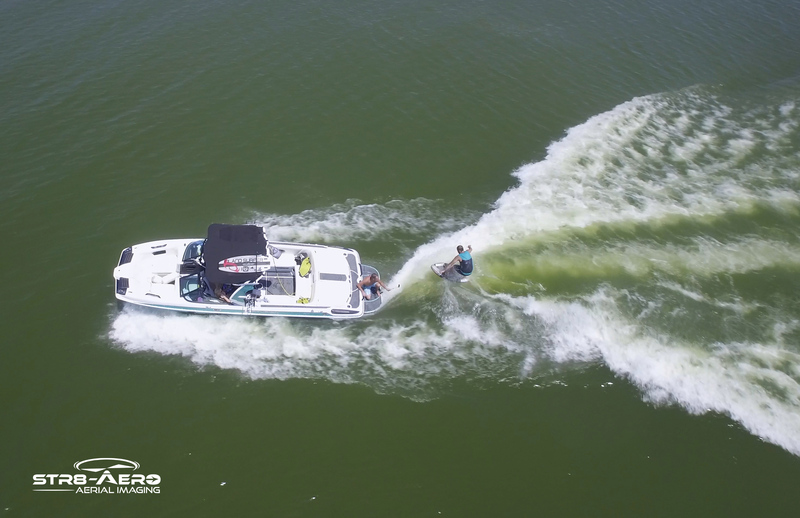 Buttery smooth 4k Ultra-HD video for TV, web, cinema, action sports, corporate marketing, ect. Showcase your course, clubhouse, driving range, practice greens, and other amenities from an aerial perspective. Job site progress monitoring, asset management, site surveys, 2D mapping & 3D models. Reduce downtime and keep projects on schedule and under budget. Safely and efficiently inspect structures such as cell towers, wind turbines, power lines, buildings, roofs, etc. High-resolution orthomosaic & countour line mapping, 3D structure & terrain modeling, and volumetric analysis. 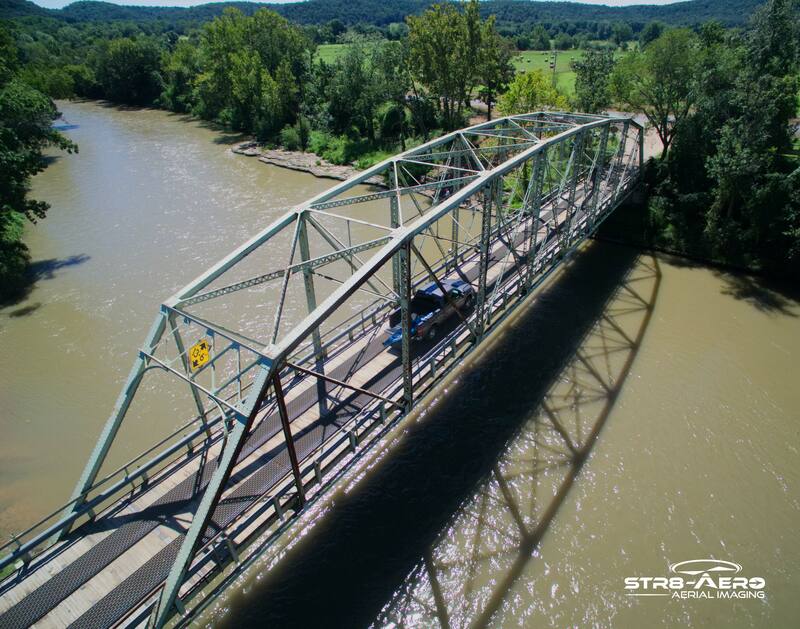 We are licensed by the Federal Aviation Administration to fly drones commercially. All aerial work is cover by our liability insurace policy. 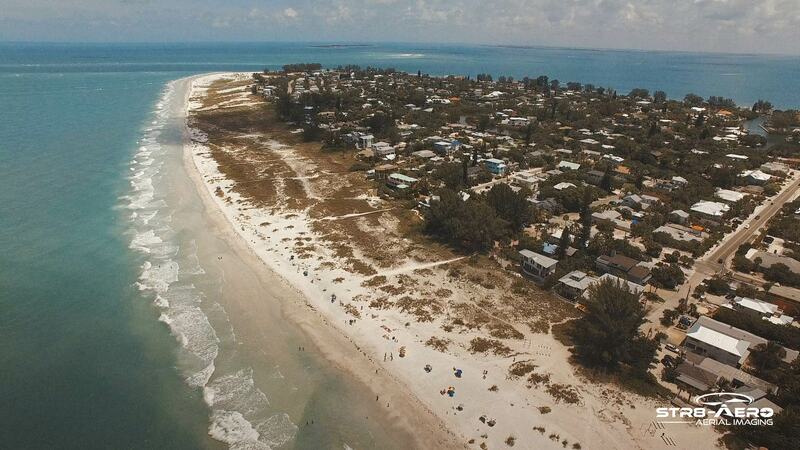 Check out our latest aerial video and photography work. See our full portfolio here or visit us on YouTube.